Hutting Yachts has over 40 years’ experience with laying teak decks, which is why this can be considered one of our specialties. A nicely laid and well maintained teak deck gives a feeling of class and quality and is at the same time a very good insulator. 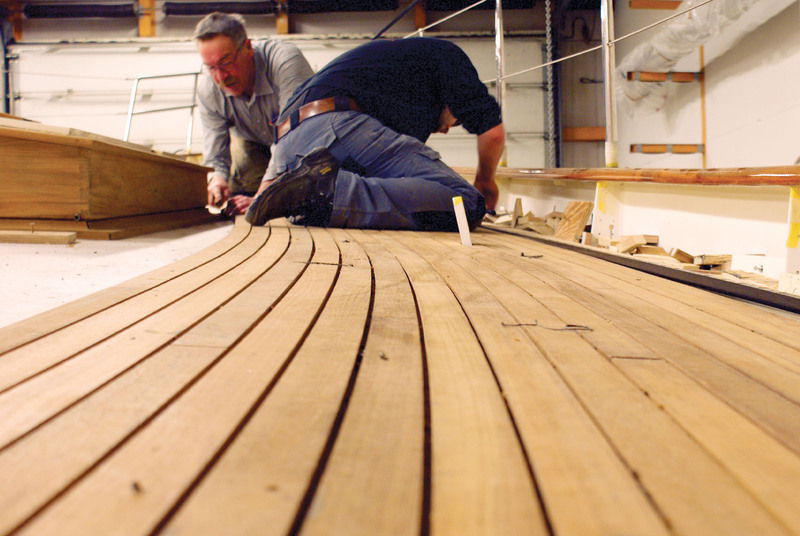 A teak deck laid by Hutting Yachts will last many years before it needs to be replaced. All teak we use has the FSC approval mark. 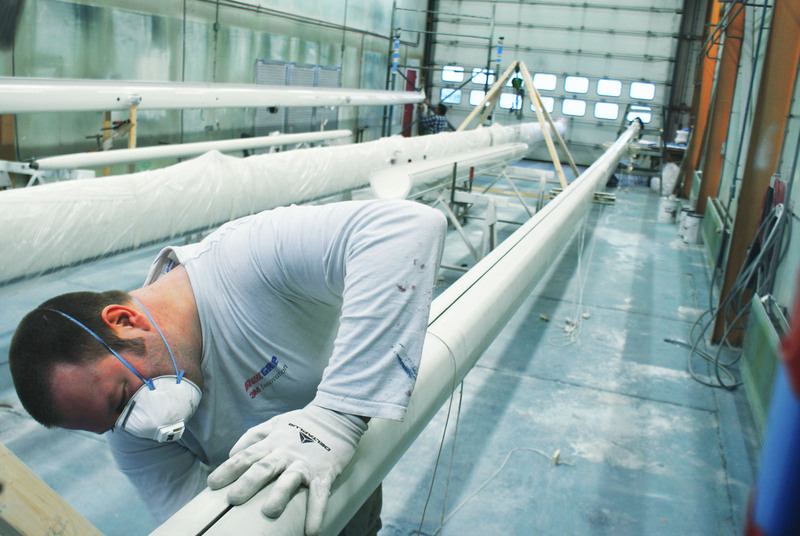 We have a 27 meter dedicated spray booth to deliver first class paint jobs to COT standards. Combined with our passion for perfection, this gives you the guarantee that your yacht is launched with the best paint finish. The interior of your yacht can also be varnished or painted. 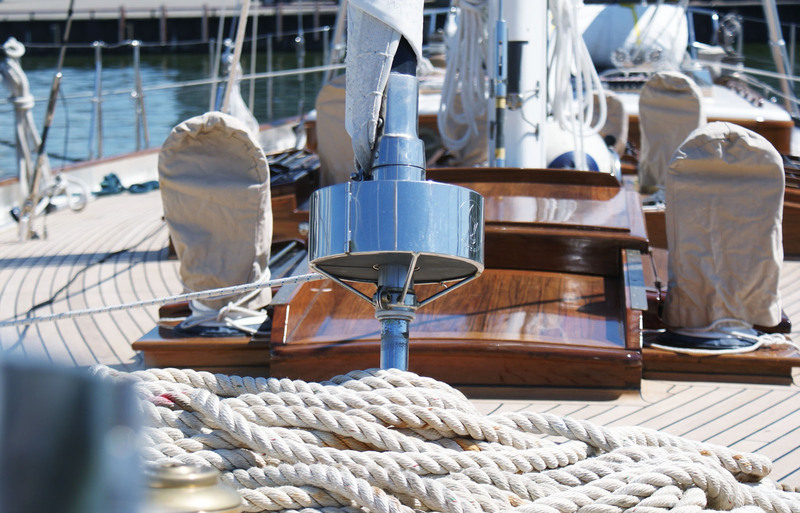 The rigging of your yacht needs to be in perfect condition for safe use and the best performance. We have the knowledge and expertise to advise you, depending on your sailing style and/or specific wishes, on the best rigging for your yacht.